Expert TV Aerial & Satellite Company in Liverpool. Installation, Repair & Service. Commercial & Domestic. Affordable & Reliable. Free Advice & Estimates. 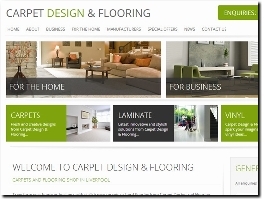 Reputable Builders Wirral. Trusted Building Services. 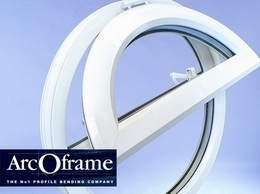 House Extensions & Home Extensions. General Building Work. Experienced. Free No Obligation Quotes. Roofers in Wirral. Vast Range of Roofer Services. Experienced. Skilled. High Quality Workmanship. Contact Us on 0151 541 3014. Builders in Liverpool. Building Services Include Property Extensions, Brickwork and General Construction. Professional Contractors. Free Quotations. 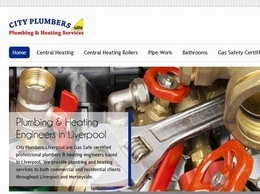 City Plumbers is Liverpool’s premier plumbing and heating engineers. We are Gas Safe certified professional plumbers and heating engineers based in West Derby, Liverpool.